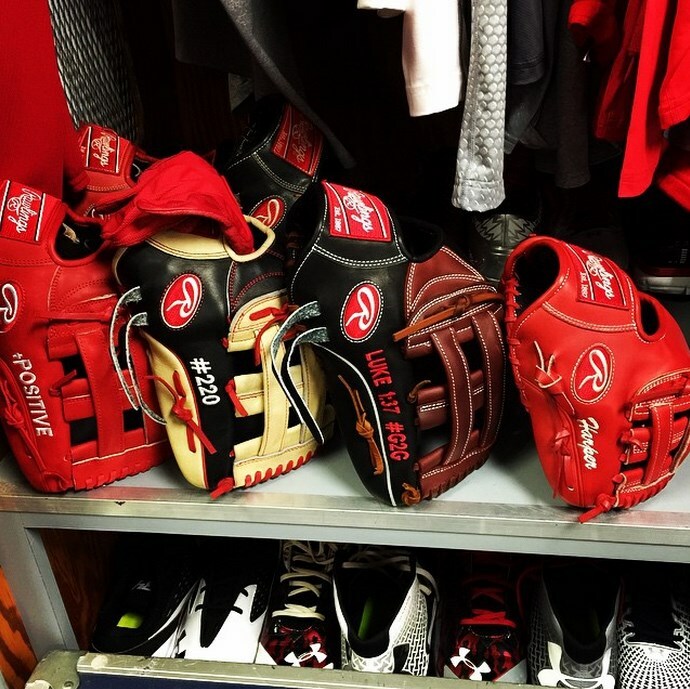 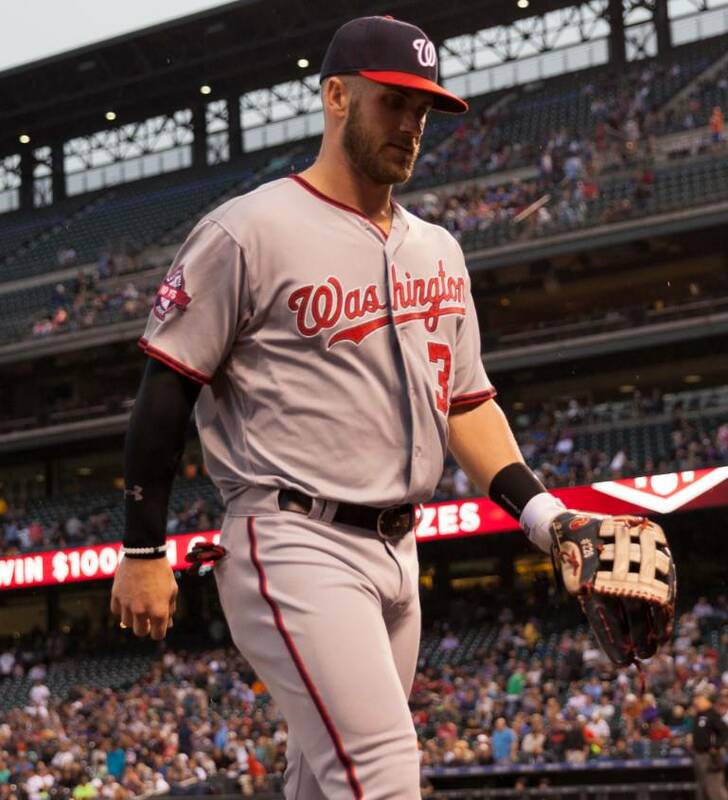 Bryce Harper’s glove is a Rawlings Heart of the Hide PROHARP34. 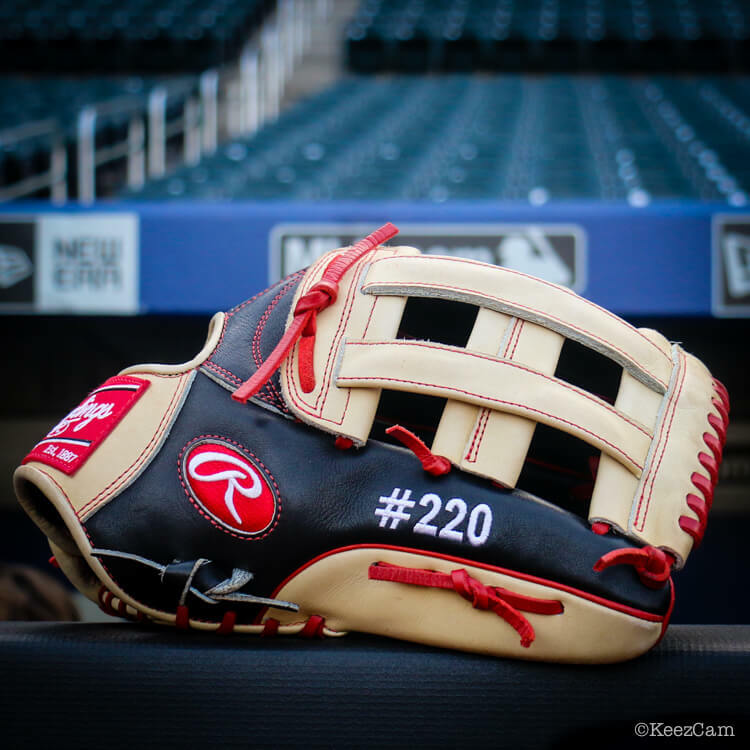 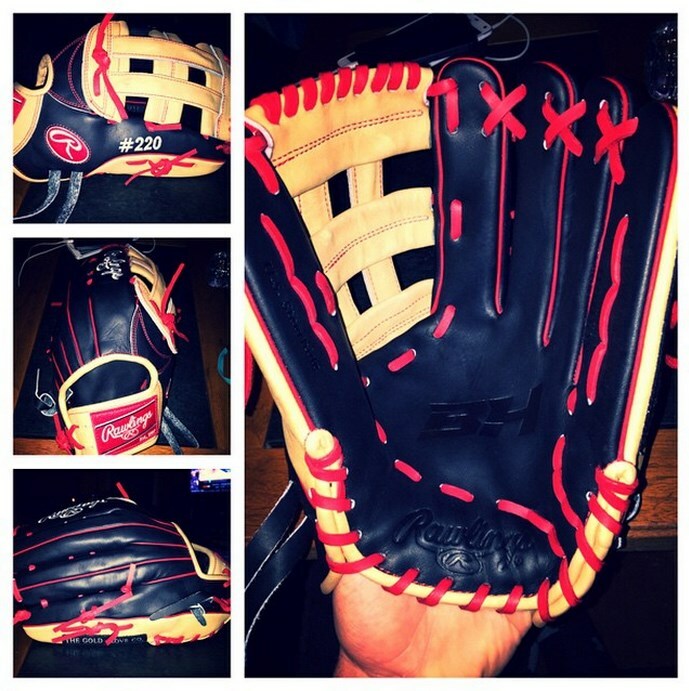 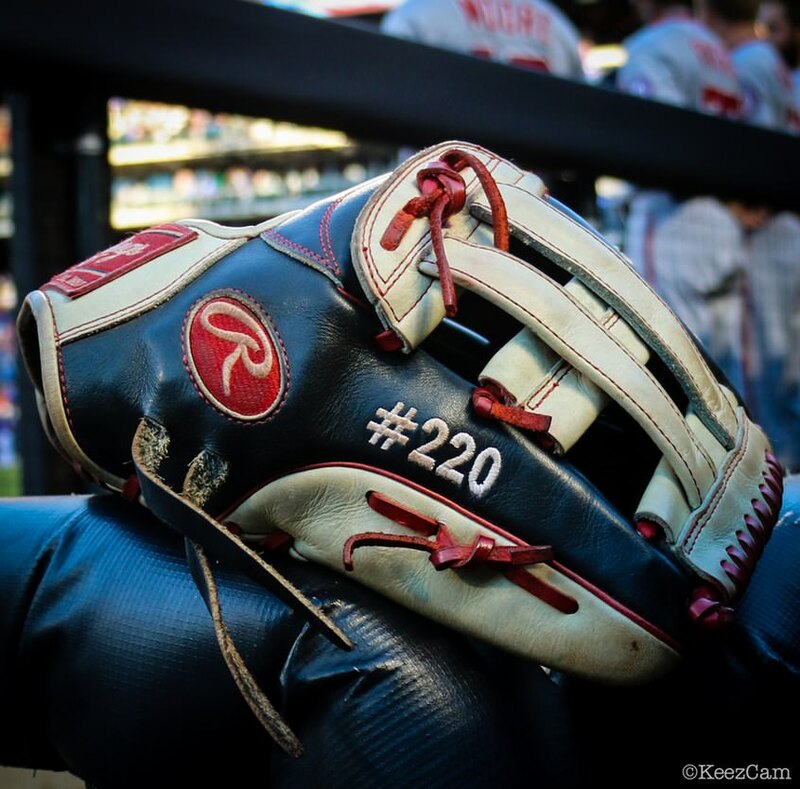 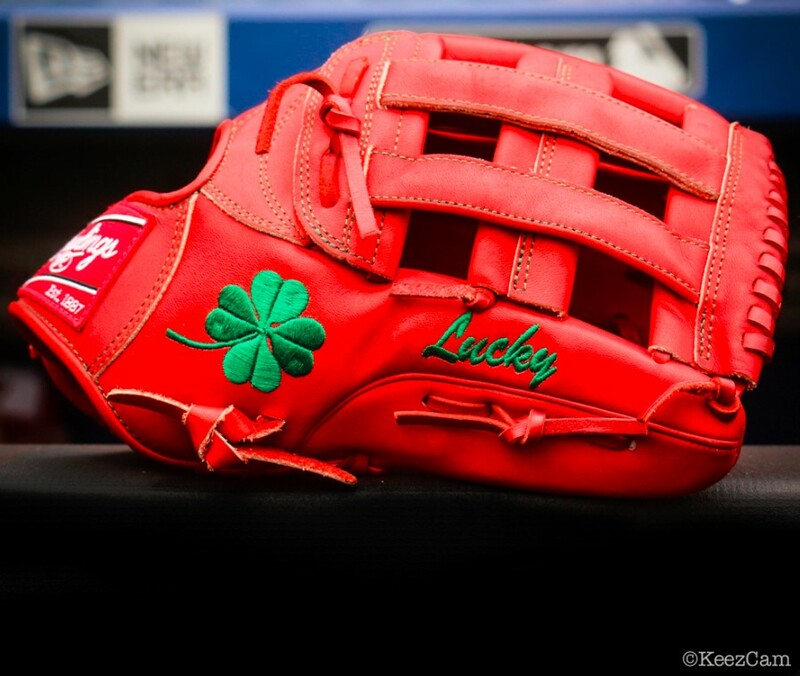 You can get Bryce Harper’s game glove at the link. 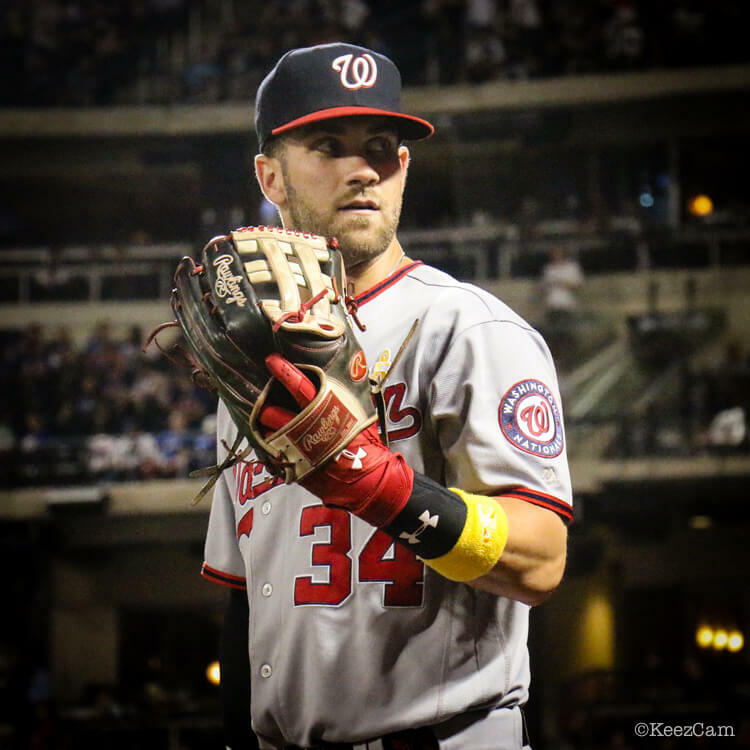 Categories: Gear, Outfield, Glove, Washington Nationals, Bryce Harper.